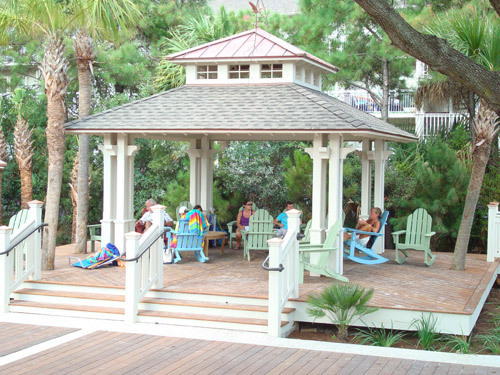 THE PLACE TO GO FOR SUN AND FUN - HILTON HEAD ISLAND! 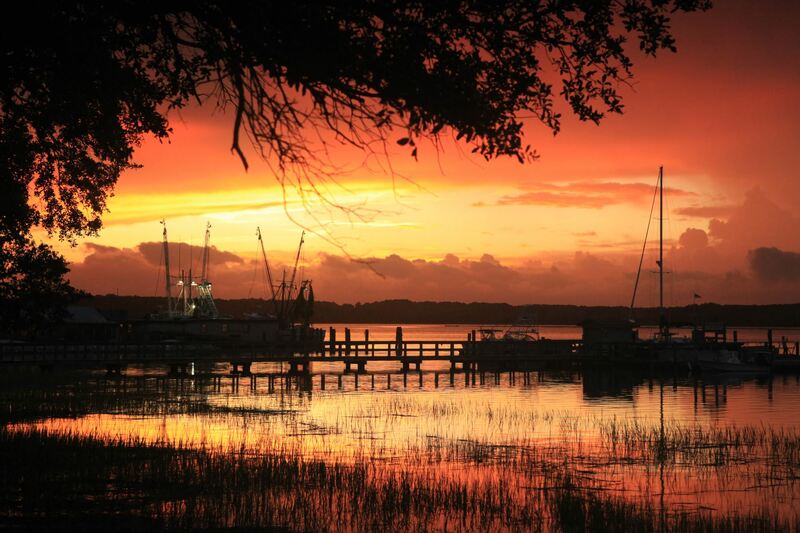 Hilton Head Island is America’s favorite island, voted Top Island in the United States! 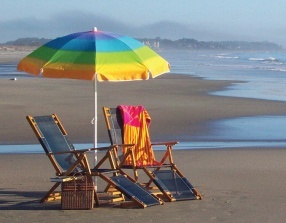 Hilton Head offers 12 miles of pristine beaches and everything you need for the ultimate retreat. Enjoy easy days relaxing in the sun, sand and surf on some of the best beaches in the country. Get into the swing of things with 24 world class golf courses and 350 tennis courts, and experience our rich and vibrant history. 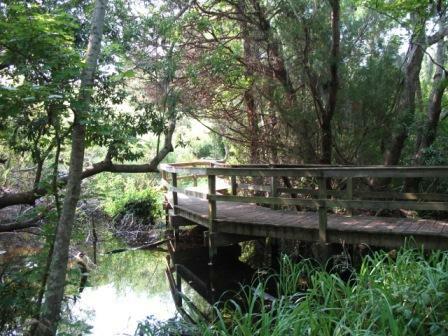 Outdoor adventure is yours—ride horseback through a forest preserve or bike on the beach and moss-draped trails. 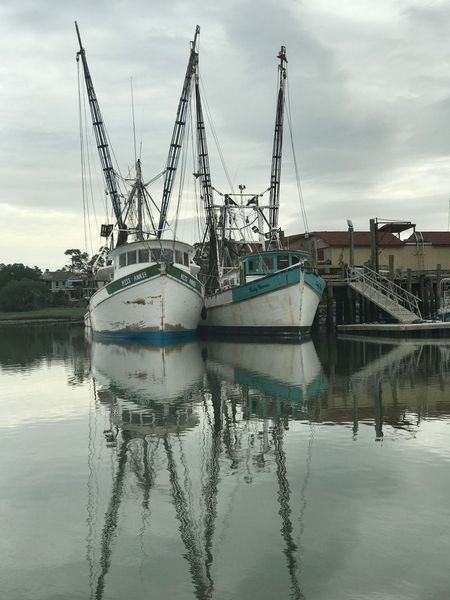 Don’t miss exploring the island by water and discovering our famous Lowcountry cuisine at over 250 restaurants. 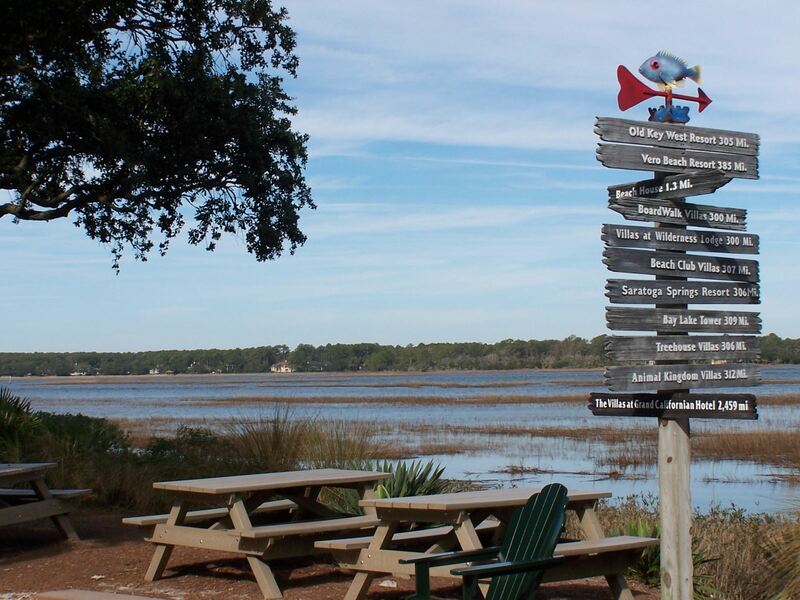 Experience and explore all that Hilton Head Island has to offer. We understand what makes a luxury vacation home right for you. We make it our business to find a vacation rental that meets all of your needs and goes above and beyond your expectations. By providing the finest in vacation rentals we can ensure that your vacation is a success no matter where you decide to stay. Looking to plan your next island getaway? 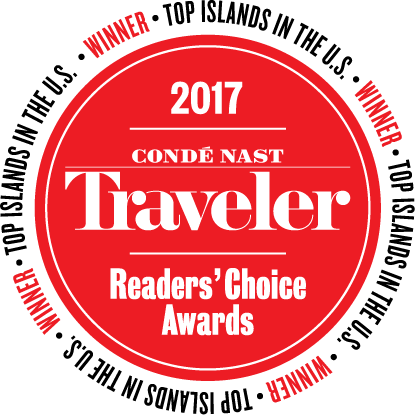 Hilton Head Island may only be 12 miles long by 5 miles wide, but you’ll find everything you need for a perfect retreat on this year’s Condé Nast Traveler Readers’ Choice award-winning island. 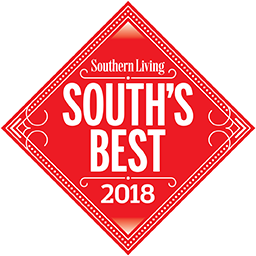 Among other accolades, Hilton Head Island was also voted 2018 Southern Living's "#1 South's Best Beach" Award, #1 Island in the Continental U.S. and #2 Island in the World in 2017 by readers of Travel+Leisure Magazine. When you are staying in Forest Beach Vacation Homes it is impossible to be bored. You will find activities and attractions for you and your significant other, friends and your entire family. There will also be many restaurants that will tempt your taste buds. So what are you waiting for, book online today and get out and enjoy a Forest Beach Vacation!